MSCC recognizes that it is essential to our successful operation to prevent the occurrence of incidents that lead to occupational injuries and illnesses. We are committed to providing the best possible working conditions for all our employees. 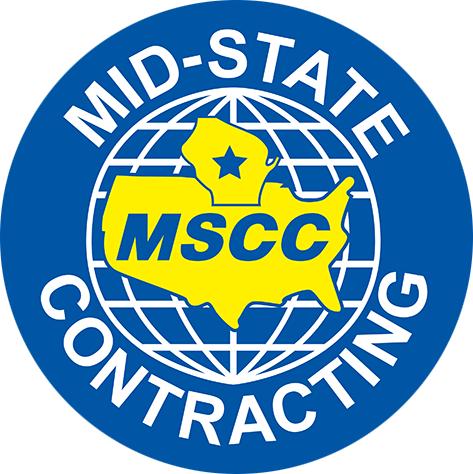 The safety policy of MSCC is to prevent any employee, visitor or customer from being subjected to any health or safety risk. Our Company recognizes its obligation to train employees regarding the safety aspects of their jobs. Training is performed via initial orientation, safety meetings and annual refresher training. We contract with Janard, Inc. - a safety consulting firm that provides all necessary OSHA and MSHA written safety programs and associated training. In addition to OSHA training, our employees have also completed part 46 training under MSHA.